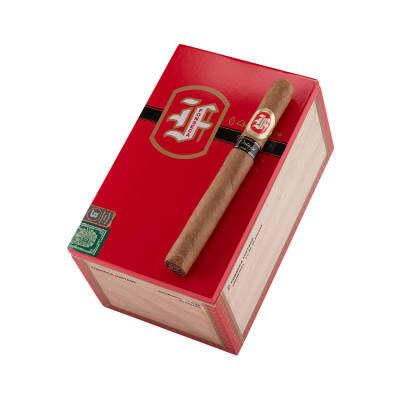 Another fine offering from Fonseca cigars in a 'vintage' edition. 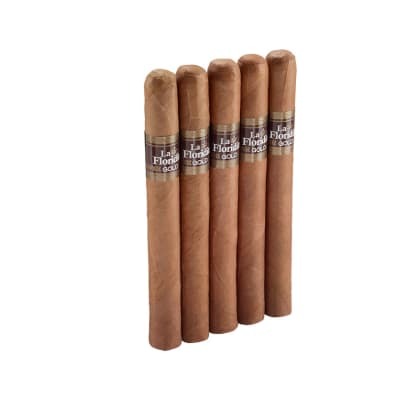 Handmade with the same expert craftsmanship as the regular Fonseca line, these cigars are made with carefully aged, vintage select Dominican fillers & binders and richer-tasting, high-grade, Ecuadorian natural wrappers with a marvelous aroma. 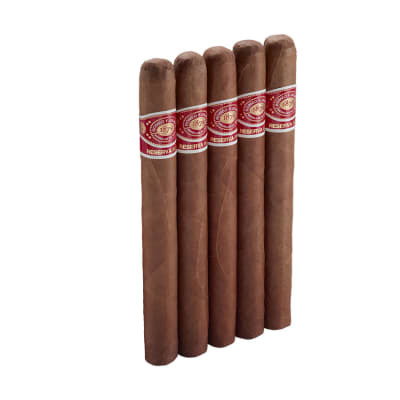 An excellent cigar for mellowing-out after dinner with a glass of Fonseca Port, too! This is the 2nd Fonseca Vintage Churchill I've smoked. It has been aged 3 months in my humidor. 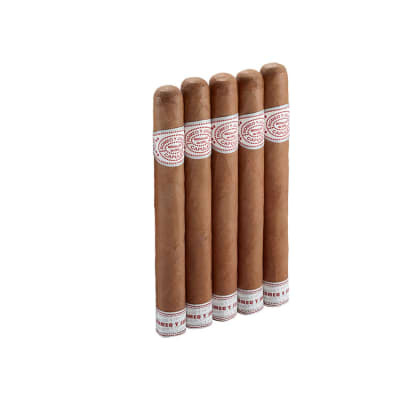 The 1st one was smoked immedately after purchase and was an enjoyable cigar. After aging the taste is better. It burns nice and slow with medium density white smoke. The drawn is smooth and easy with stable ashes. 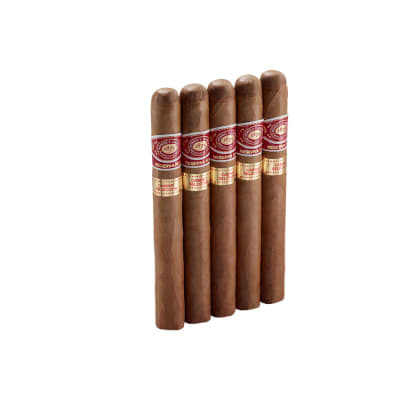 Aging has made a good cigar better. I'll add more to my humidor and enjoy them in a couple of months.